Would you believe someone who told you that breathing – something we do every day without thinking – could strengthen your bones? It sounds like an attractive alternative especially for a society that sits for long periods of time and has increasing rates of low back pain and osteoporosis. According to the ancient Taoist practice called ‘bone breathing,’ you may be able to help prevent, slow down or partially reverse osteoporosis. The Bone Breathing Technique: What Is It? 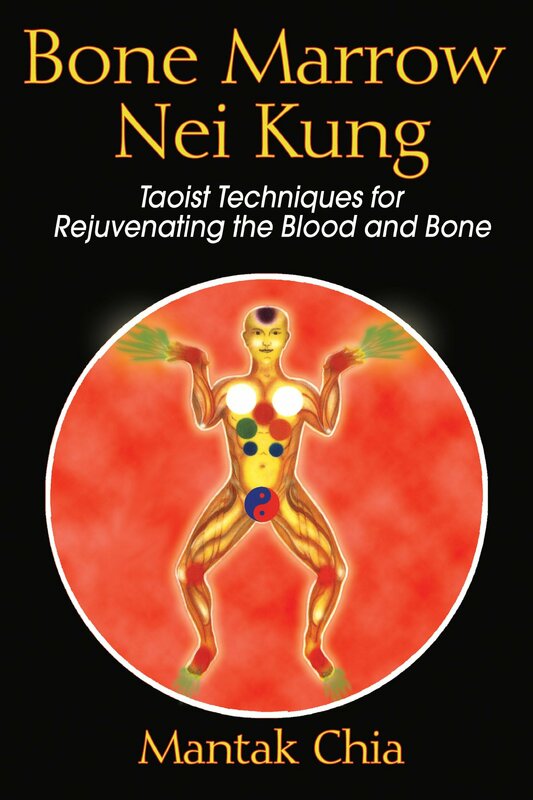 The ancient Taoists perceive the human skeleton in a fascinating way, namely as an energy-channeling antenna. They believe that channeling the earth’s necessary energies can really help to sustain life. Bone breathing is just one part of rich history of Taoist energy practices. And although this traditional practice is anecdotal, Taoists continue to use it generation after generation because it works for them. In babies, bones are heavy and dense because they are filled with red bone marrow. Unfortunately, as we grow older and exercise less or eat poorly, the red marrow is replaced by white bone marrow that resembles fat. Of course, the less active and healthy you are, the more quickly white marrow takes over. As a result, your bones become more porous, less dense, and at a far greater risk of fractures or breaks. Ultimately, this technique is a means to help you develop a higher consciousness and open your highest human potential. As we age, our bodies naturally suffer the physical laws of decay and we become only as capable as the vessels we occupy. In 1983, renowned Taoist master Mantak Chia introduced bone breathing to America. One of his first students was a middle-aged woman from Los Angeles, California who was losing significant amounts of spinal bone mass. Despite having a team of specialists dedicated figuring out a solution to her problem, they couldn’t seem to stop the bone loss. The implications of rapid bone loss? A spinal collapse that could result in a damaged nervous system, paralysis, or death. To her surprise, six months of consistent practice stopped the bone mass she was losing in her spine. In fact, she showed signs of reversal and gained back about ten percent of her bone mass. Seeing such relatively quick results, she continued this practice for the next five years at which point she regained one-hundred percent of her bone mass. This technique can help you maintain optimal bone health, restore its growth, as well as fight insomnia and fatigue. Unlike in Western medicine, we don’t need to use any drugs in bone breathing. It’s simply a pure alternative. This isn’t to say that all synthetic treatments for low back pain or osteoporosis are terrible; however, they do come with potential side effects. But the Taoist technique is something that you can start doing today in addition to any medications you may be taking. Bone breathing has no side effects. Try this bone breathing exercise yourself! Bone breathing done right could potentially help keep you physically strong and mentally healthy. Whether you’re using this technique to try and heal or to prevent future pains, there is no harm in trying bone breathing as a way to complement whatever treatment you may already be doing. If while doing these exercises you’re still in a lot of pain, you can try this acupressure from aculief that goes on your hand and eliminates pain almost immediately, which is great for activity so you can do your bone breathing longer.